Sometimes I go to music stores to dig up some old, forgotten records and buy them for cheap. Long years ago when I bought my first acoustic guitar I was very much into jazz, fusion, blues and stuff. I remember listening Eric Clapton's Unplugged album about 10 times. I memorized every cool riff. But I was not satisfied. I wanted to listen the "cool riff" all the time. I wanted songs consisting of long "cool riffs". 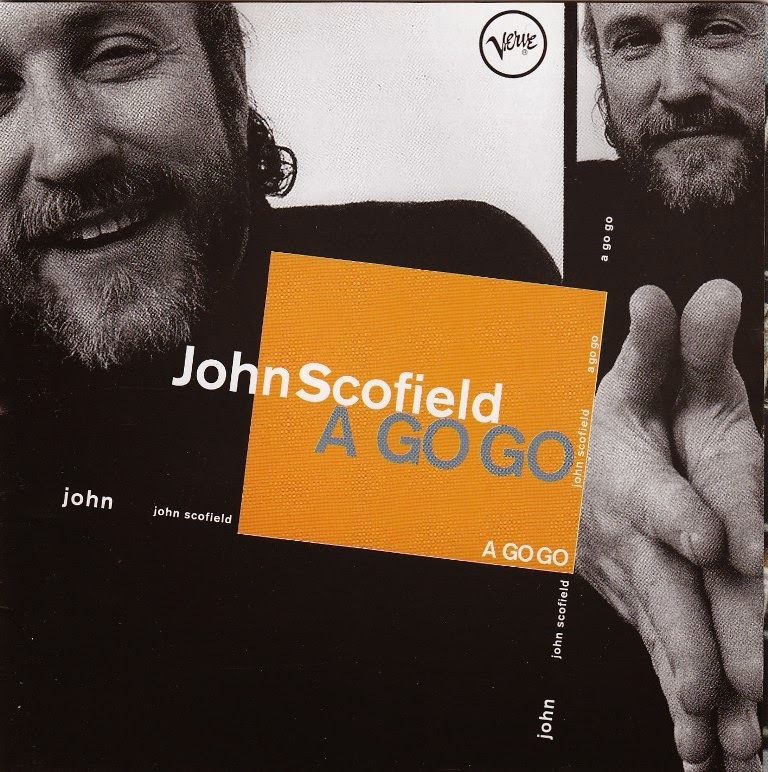 And then I came across John Scofield's A Go Go. Needless to say , to a boy who used all his time striking the chords and stupid licks he learned from "blues licks" books , I was amazed. A Go Go I wanted to immerse myself into his riffs and walk the streets with those riffs in my mind. A Go Go makes you want to take a car ride in the middle of the night around the city, watching the headlights as you pass by. A beautiful blend of delay, chorus and reverb effects and clean production , A Go Go , is the music you want to play to spend the night as you drink alone in your room or with your significant other. 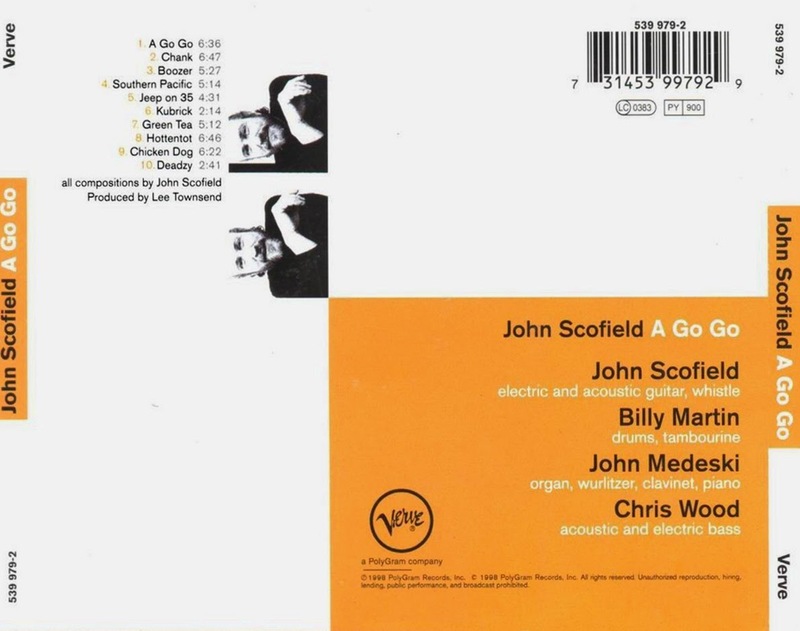 Either way it makes you want to chill out enjoy the beautiful tunes of ripping guitar of John Scofield. Whether it is Green Tea, Chank or Boozer, these tunes do make jazz fun to listen to . With the blend of jazz, funk this album is like a drink after a hard-cold Monday night. These riffs always brings joy to my ears! - Listen to his live cover of "It's your thing!"